A new Zhongyi lens is coming! According to the latest rumors from SR5, Zhongyi will announce the new Speedmaster 50mm f/0.95 III Lens for Sony FE in around a week. 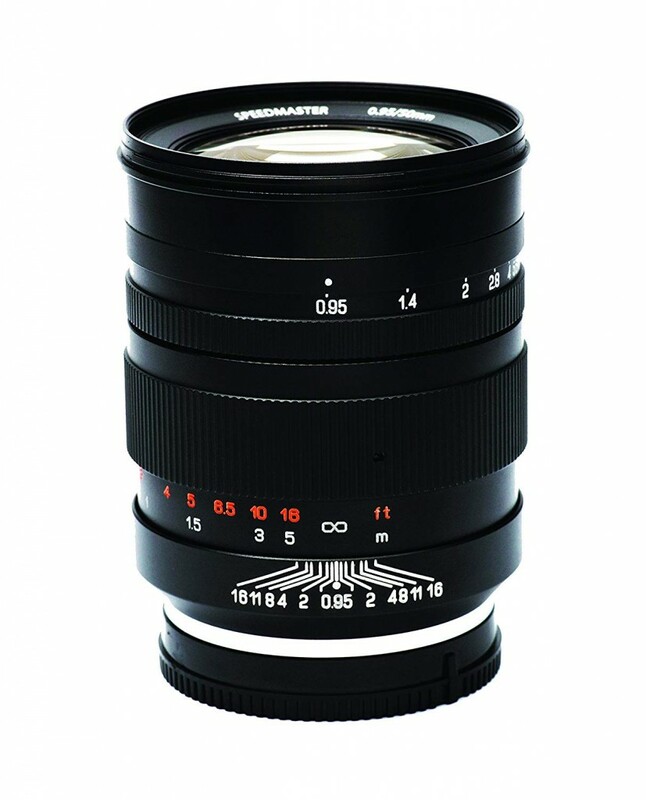 This new III lens is expected to improve the Optical Performance by a lot. 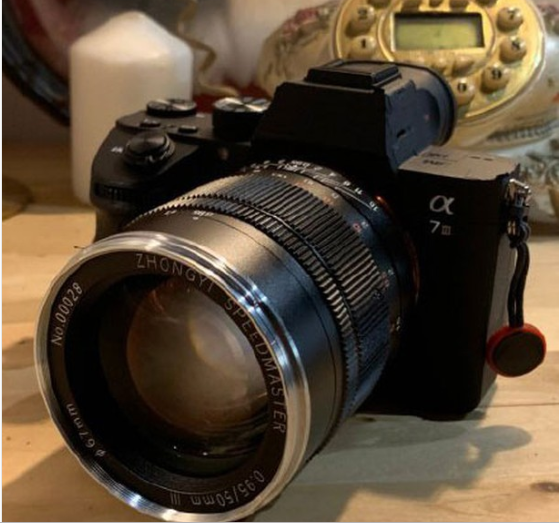 Below is the image of Zhongyi Speedmaster 50mm F0.95 lens mounted on the Sony A7 III. This entry was posted in Uncategorized on April 16, 2019 by admin.